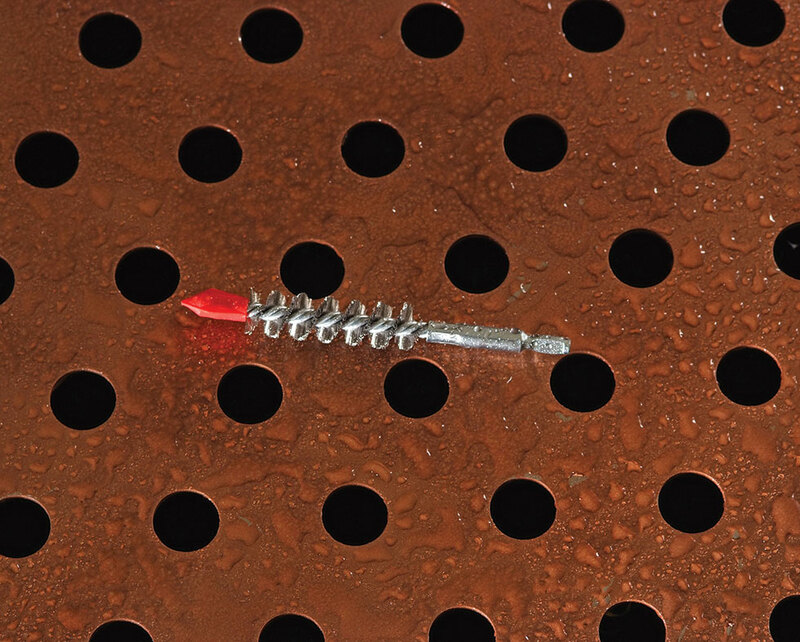 Spin-Grit Brushes from Goodway are recommended for removing soft and light scale deposits in straight, ferrous and nonferrous tubes. The abrasive, impregnated nylon bristles of the brush clean and polish tubes in one step. 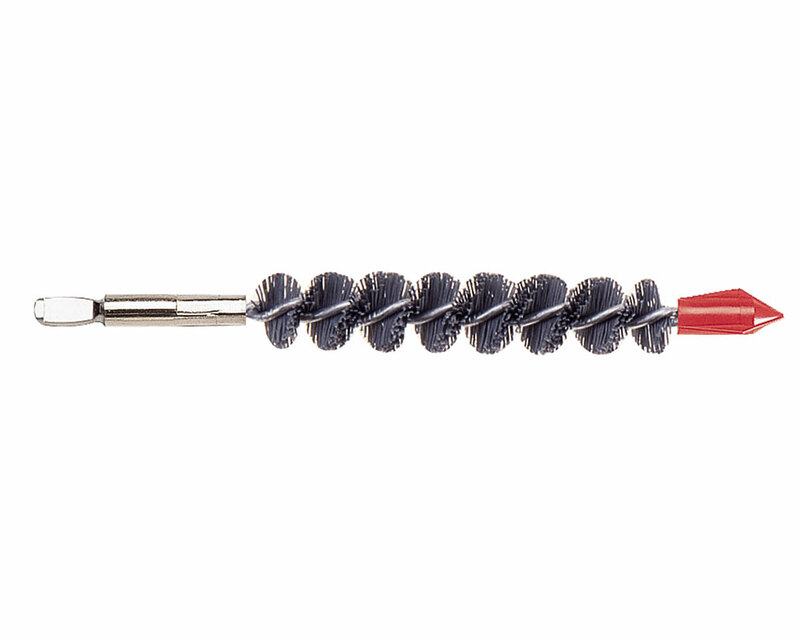 Unlike regular spiral brushes, the Spin-Grit is designed to be oversized in the tube, so the bristles lay over, putting the abrasive in contact with the tube wall. For tubes 1/4"-1" (6.4-25.4mm) I.D.